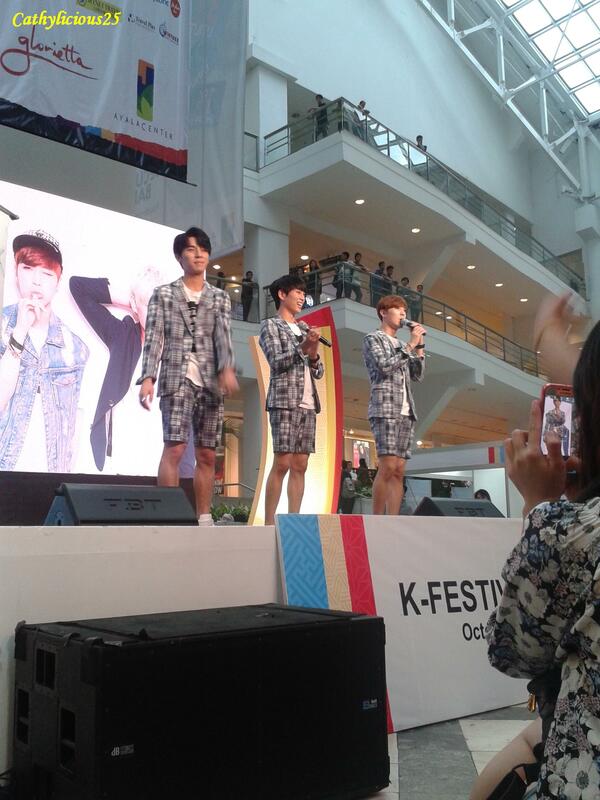 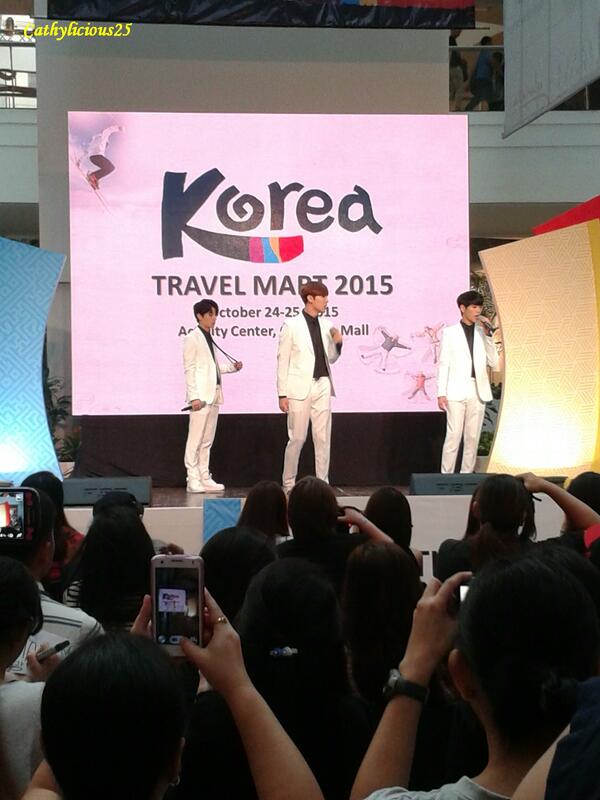 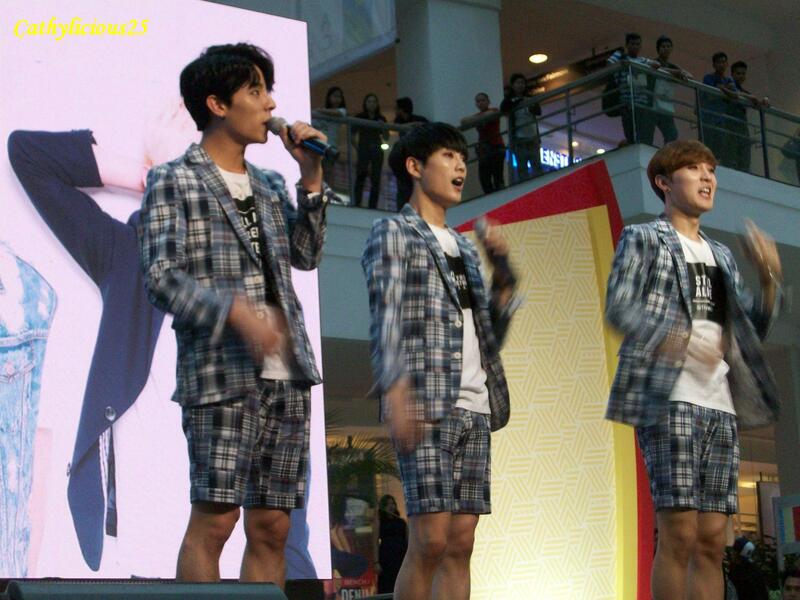 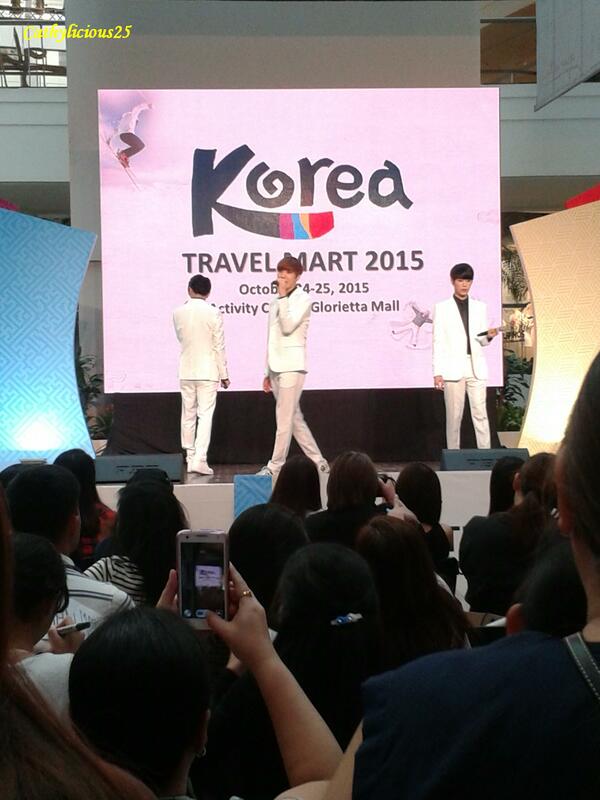 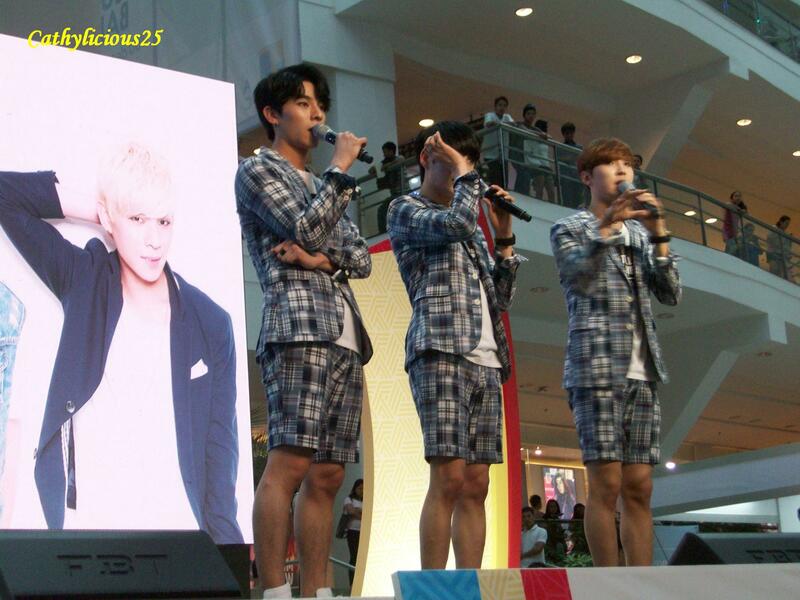 Korea Tourism Organization Manila Office (KTO), with support from the Korean Cultural Center (KCC) and Philippine Kpop Convention, Inc. (PKCI), presented “Korea Travel Mart 2015” last October 24 (Sat) and 25 (Sun) at the Activity Center, Glorietta, Makati City. 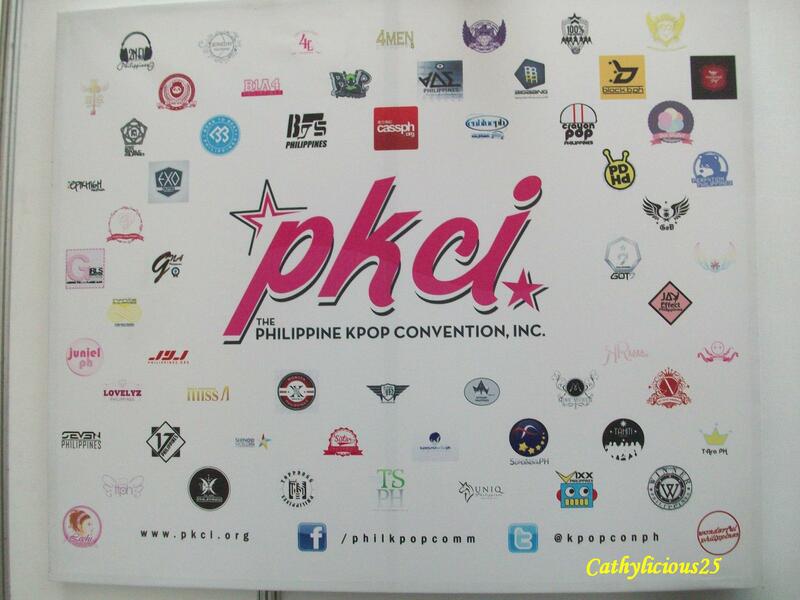 I volunteered as a PKCI staff. 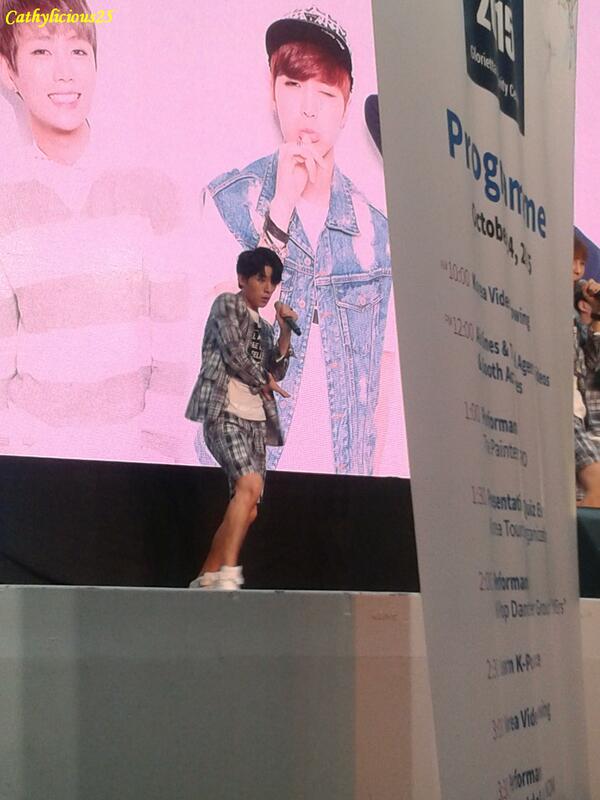 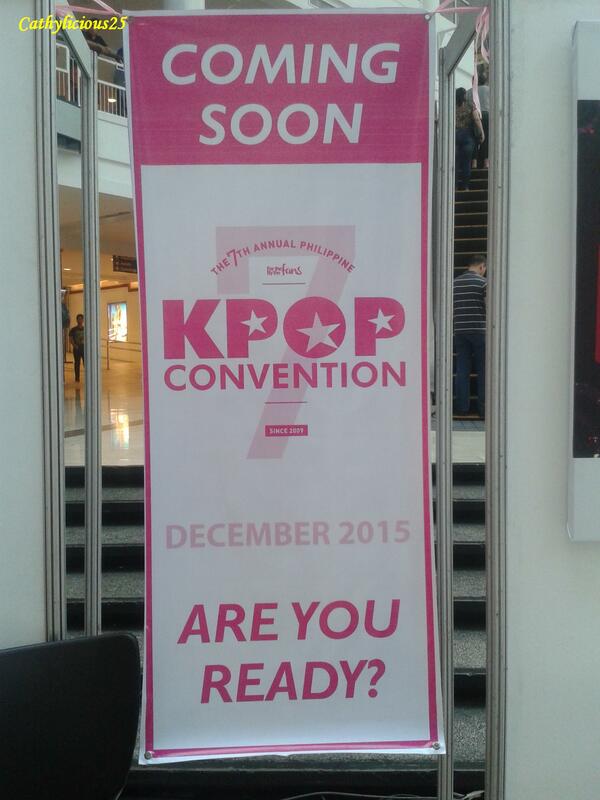 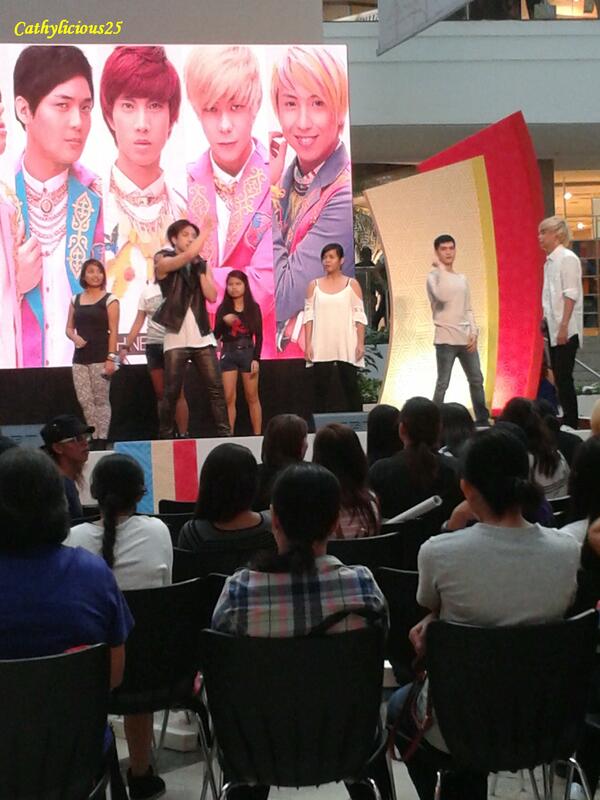 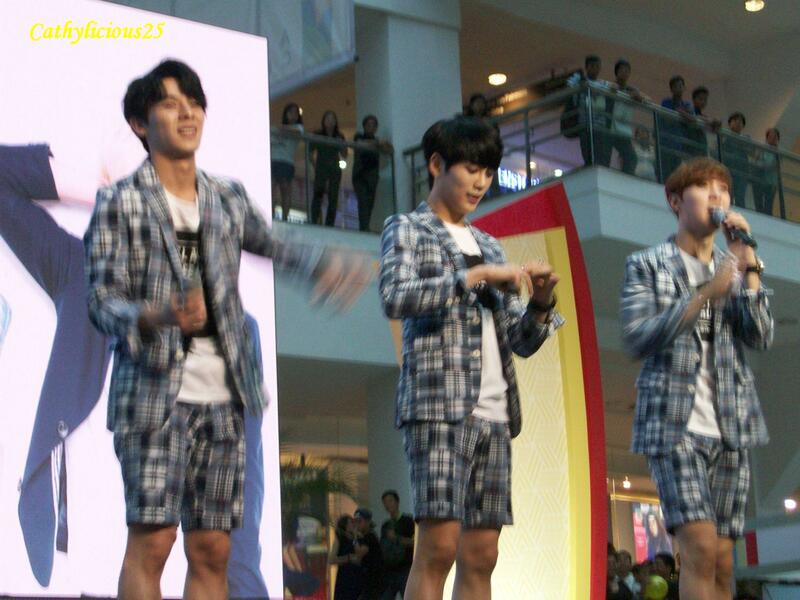 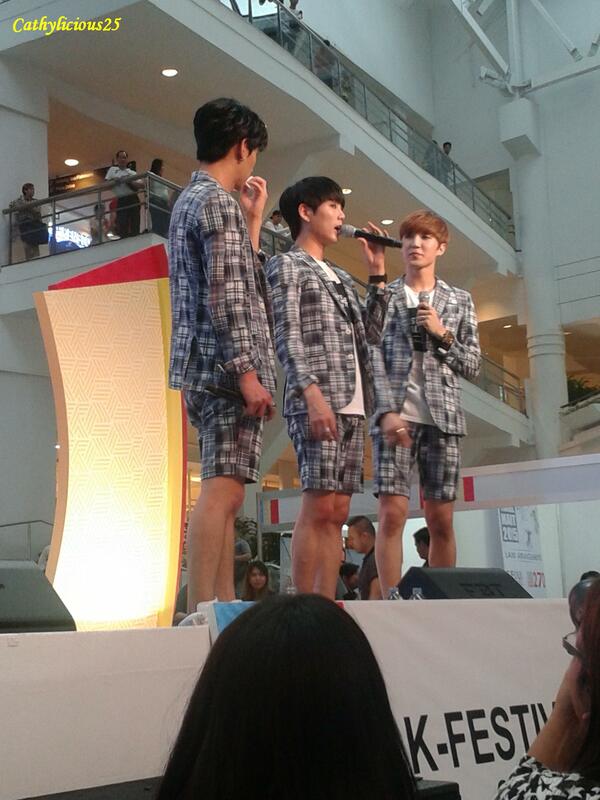 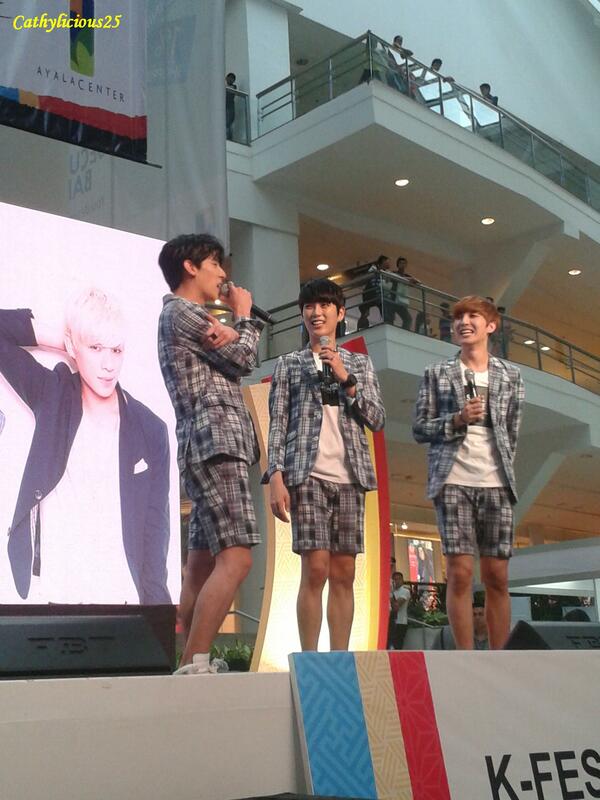 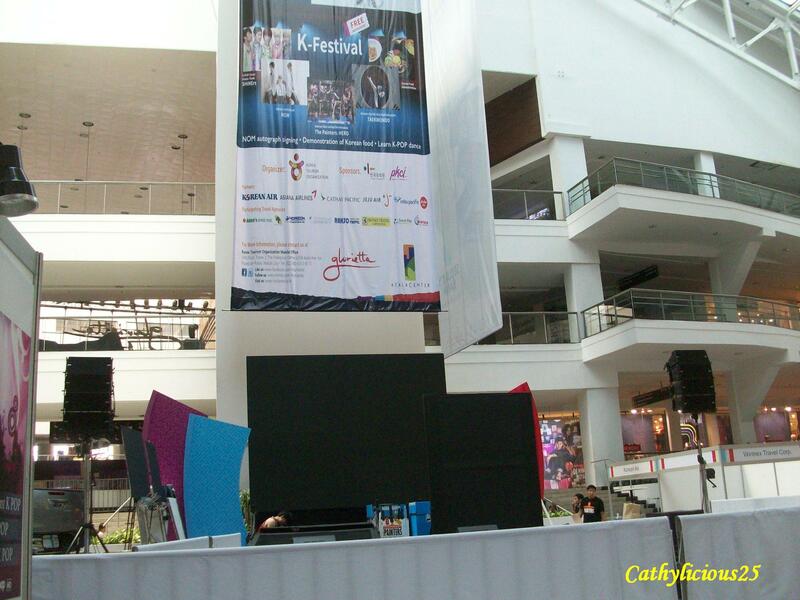 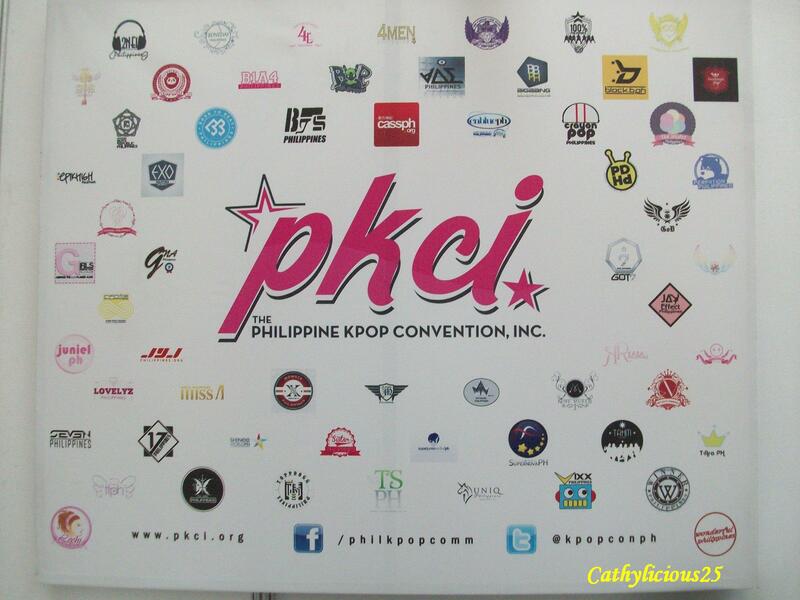 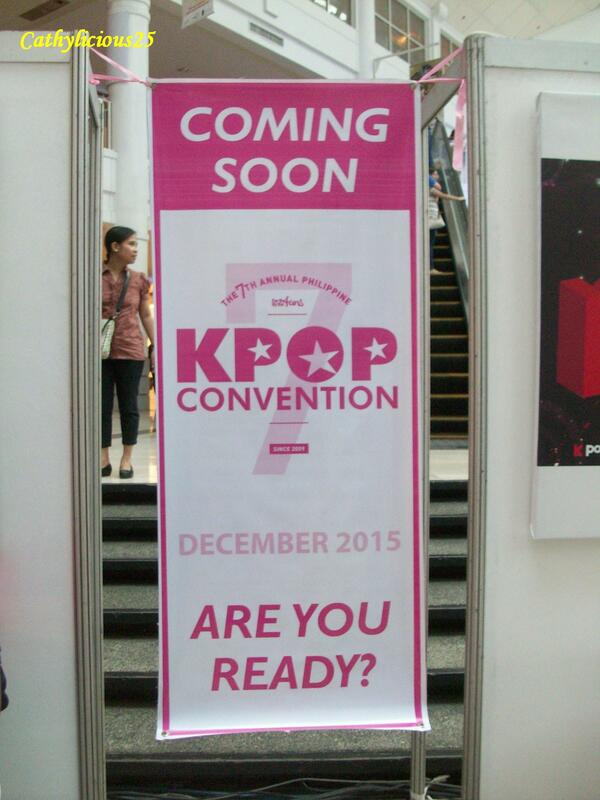 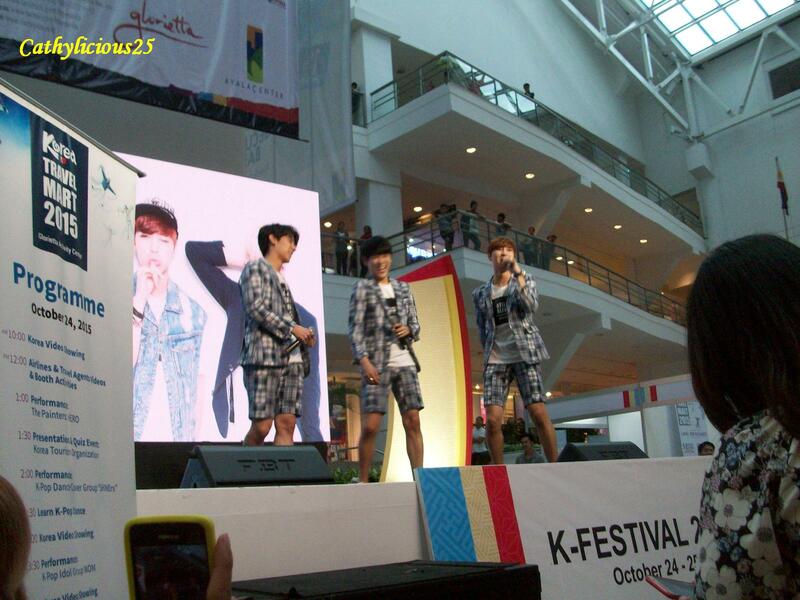 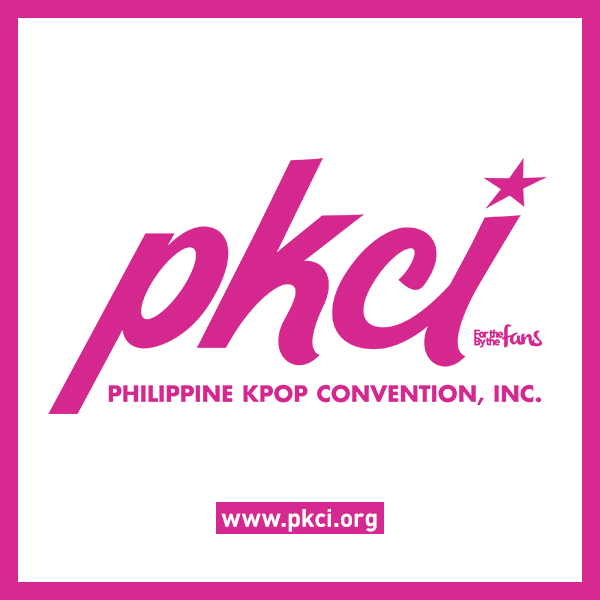 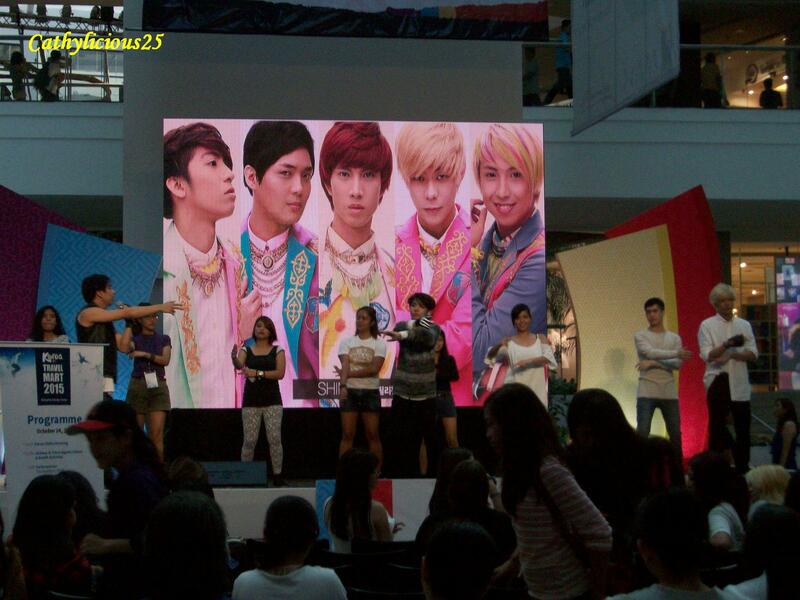 The Philippine Kpop Convention, Inc. (PKCI) is an organization in The Philippines that promotes Korean Pop Music. 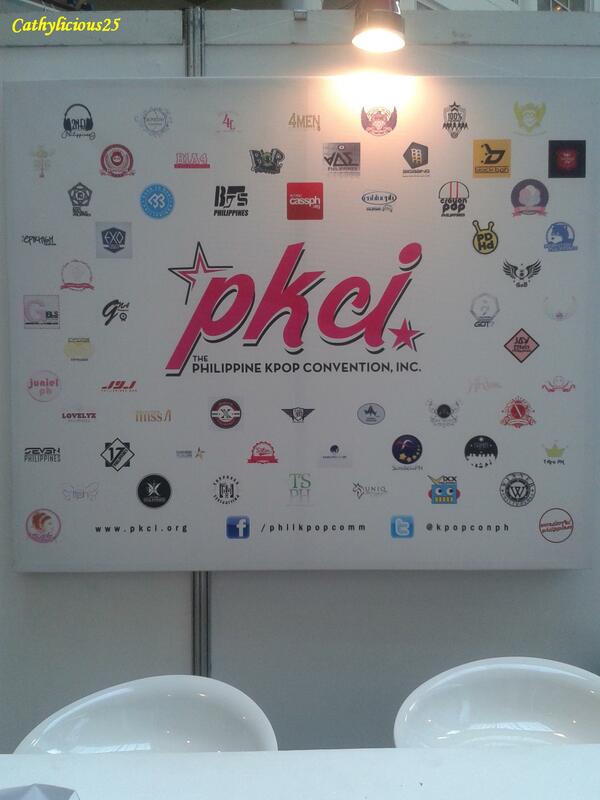 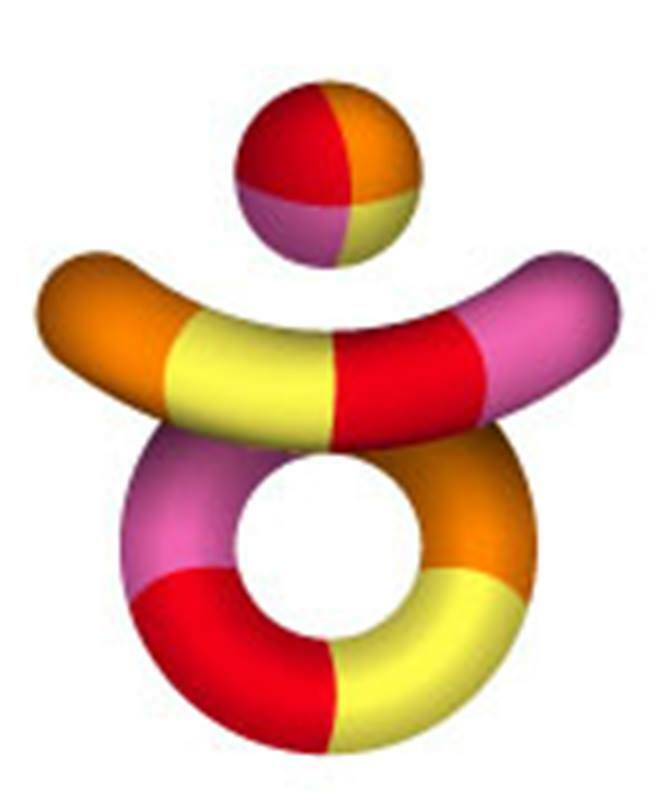 EXOPH is affiliated with PKCI. 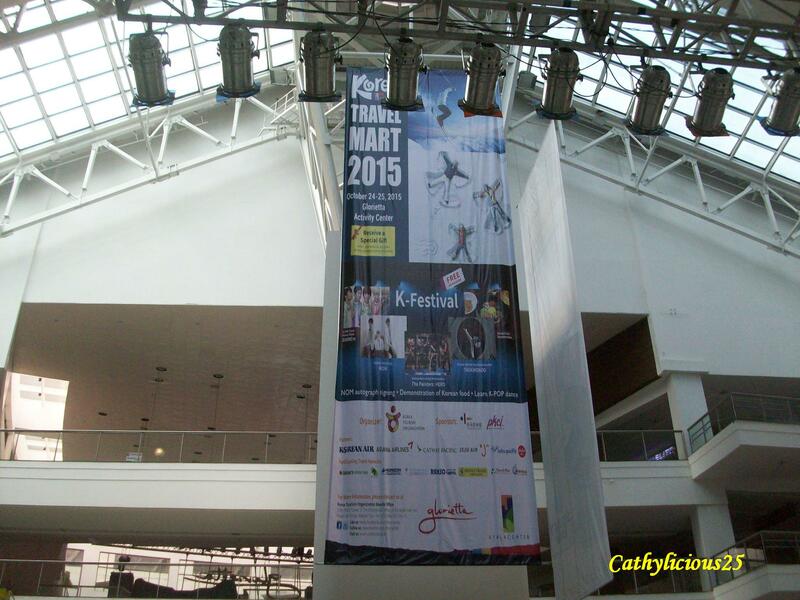 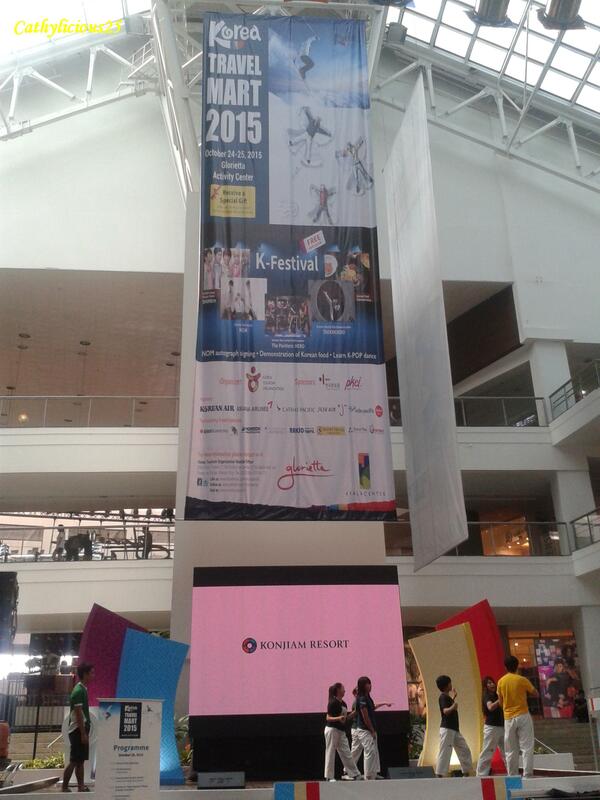 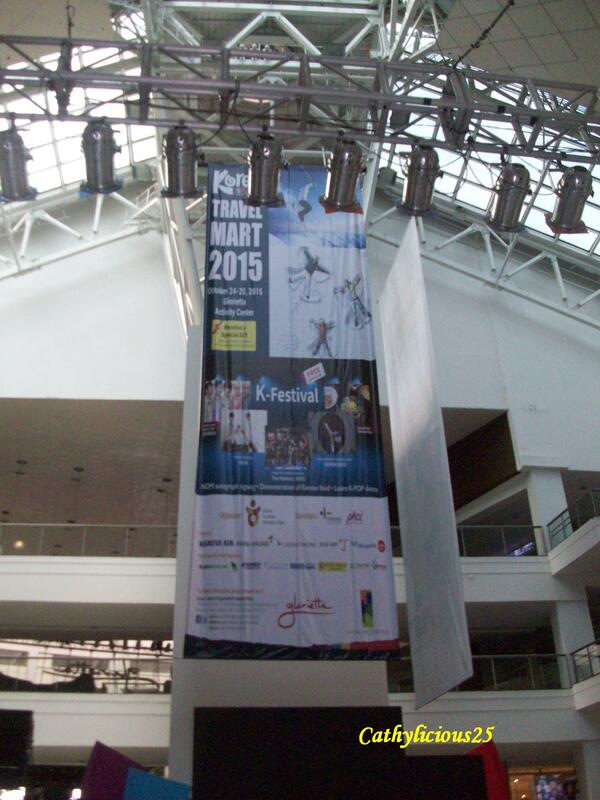 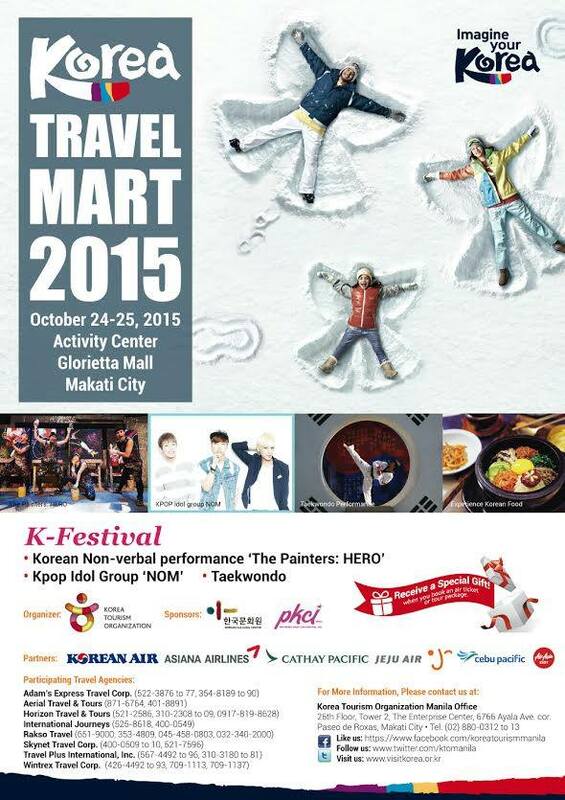 “Korea Travel Mart 2015” is a 2 days event. 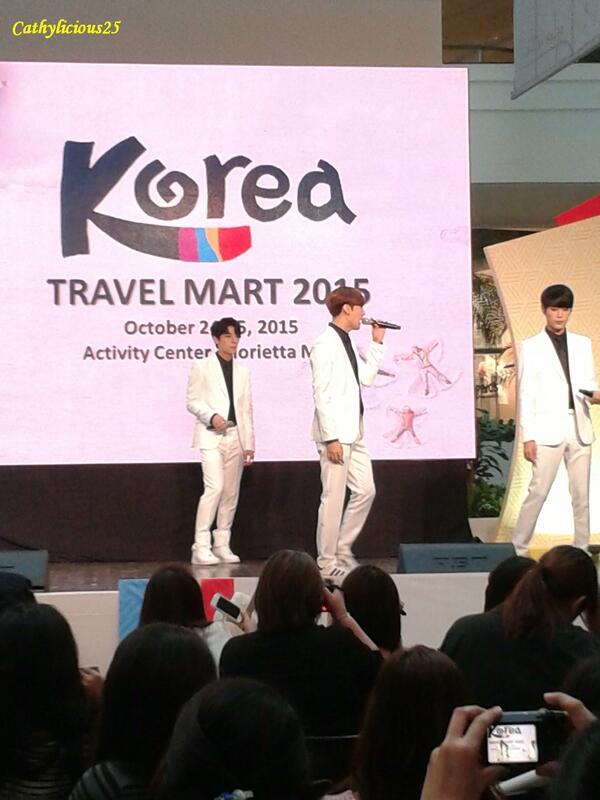 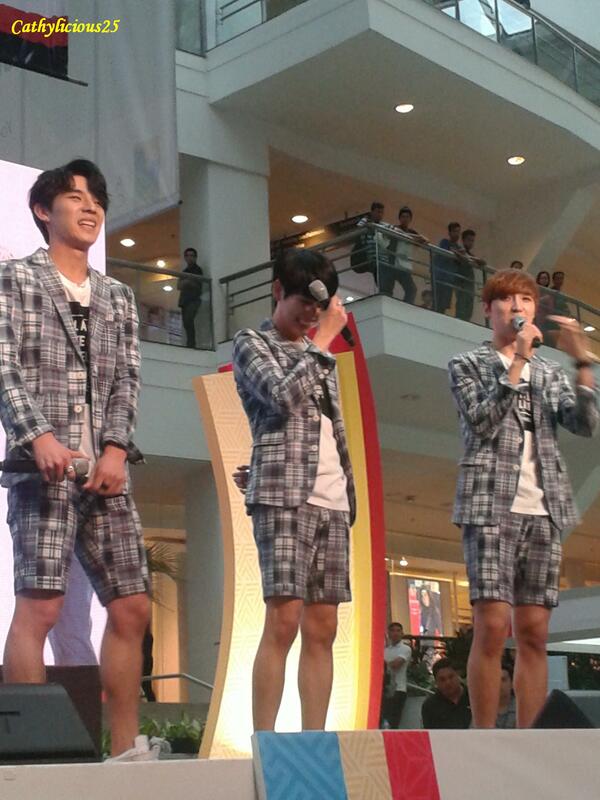 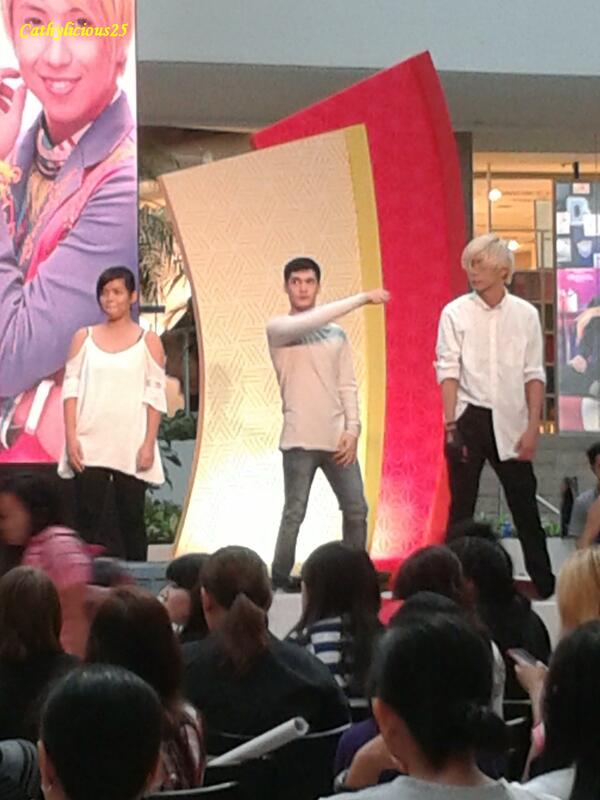 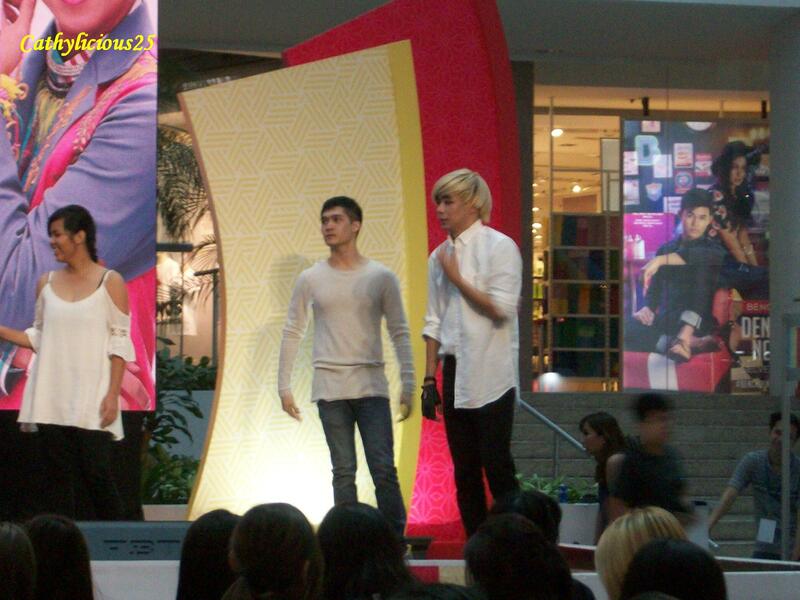 On the first day, I saw and watched the performance of NOM (aka No Other Men; a Kpop Idol group). 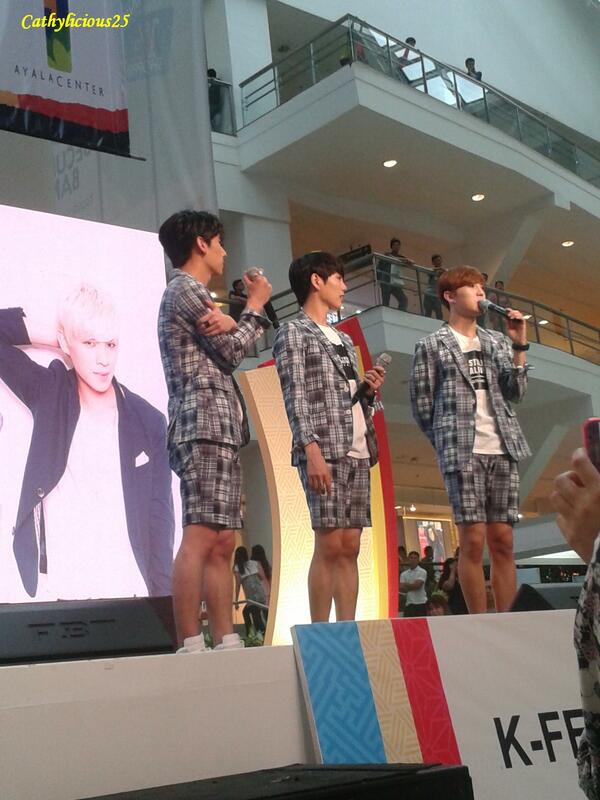 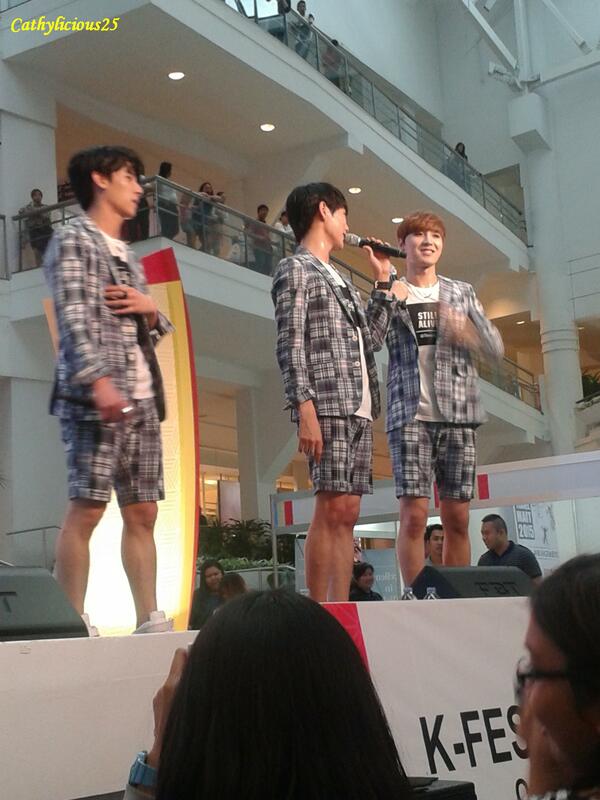 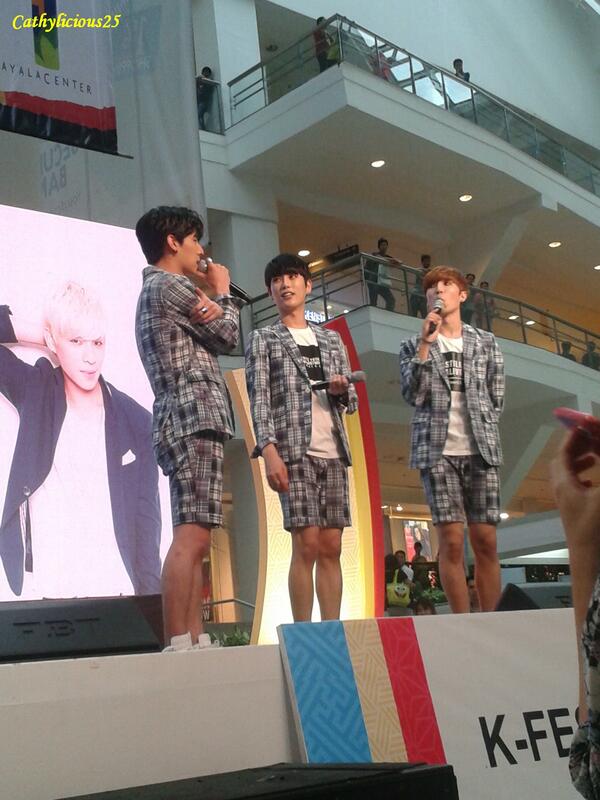 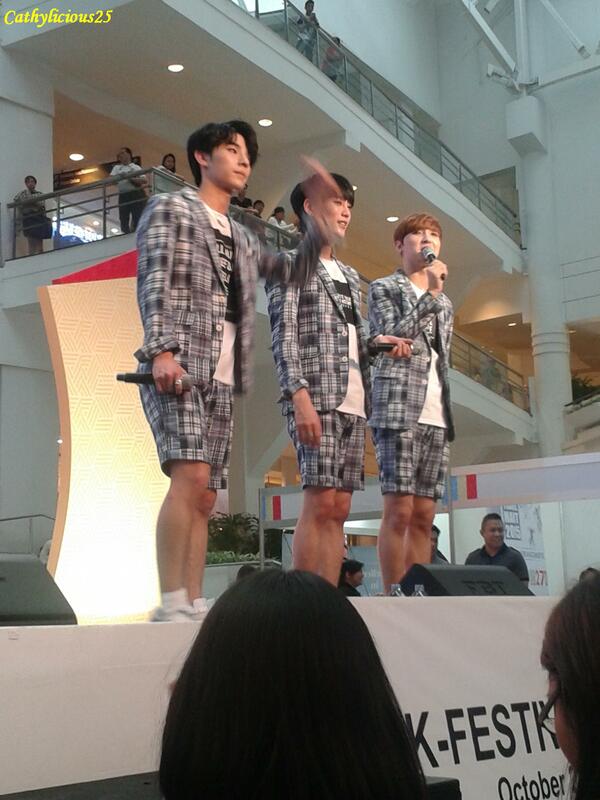 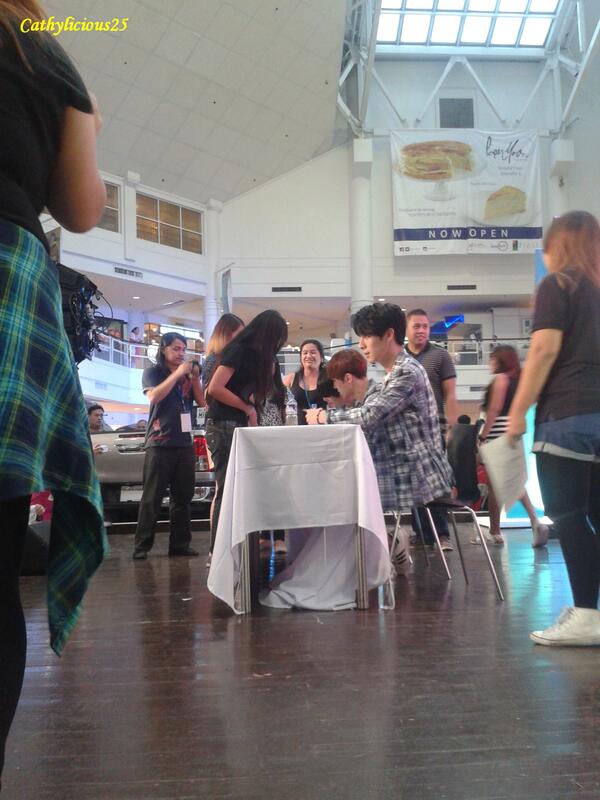 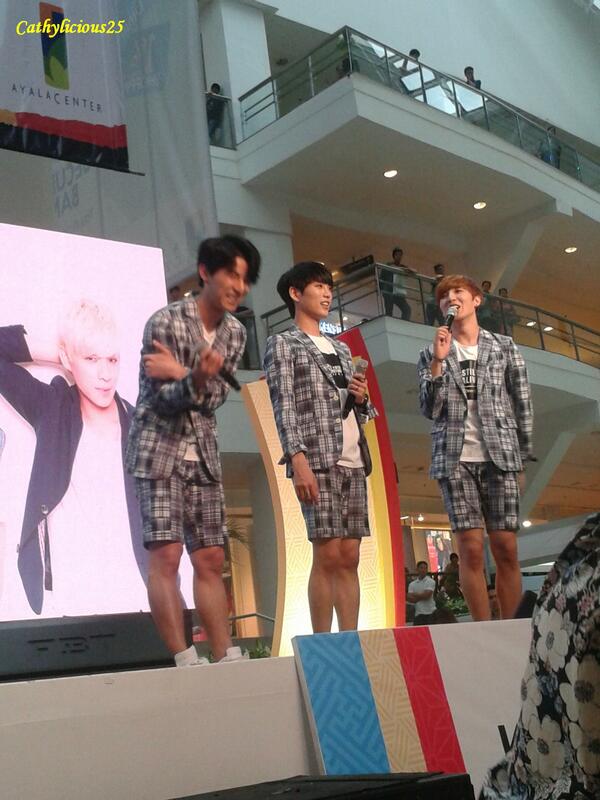 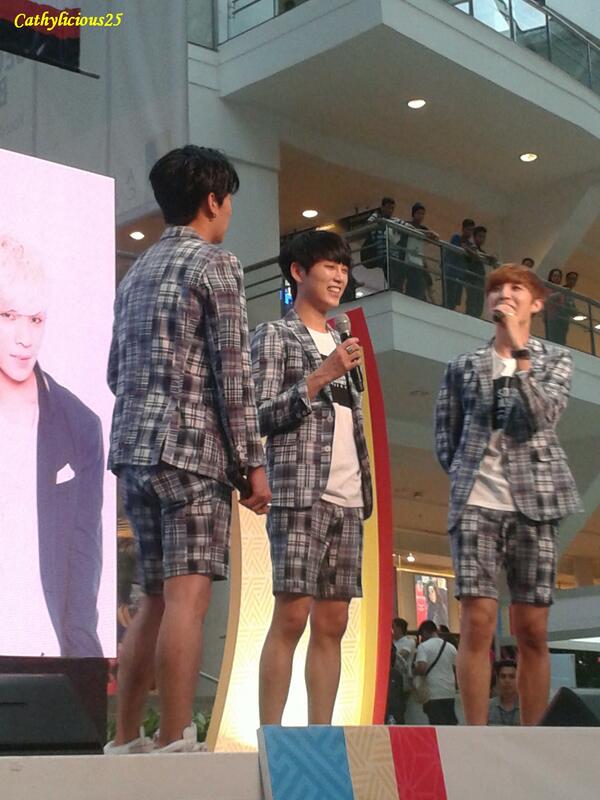 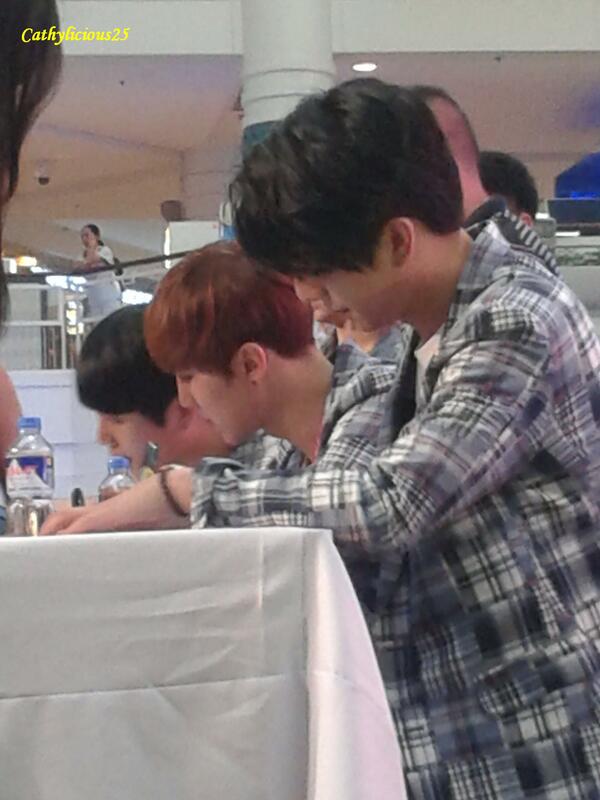 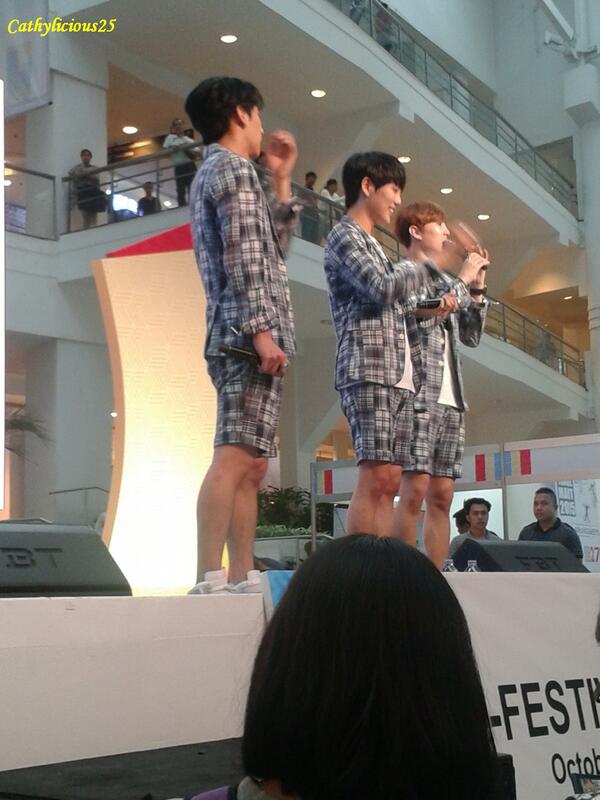 They also had a fan signing event. 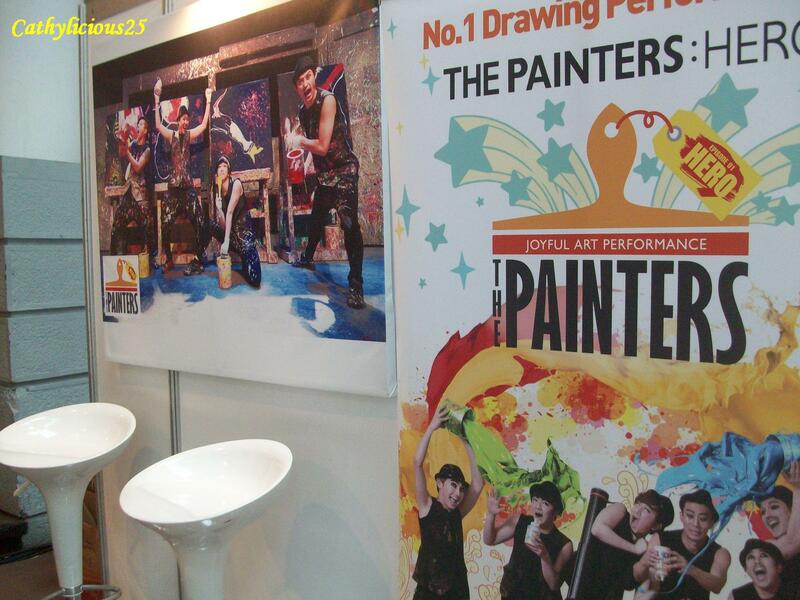 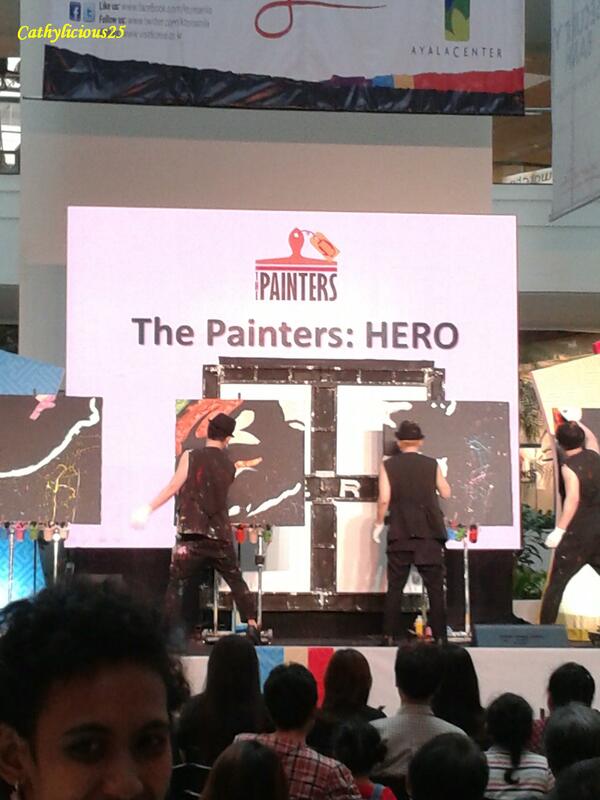 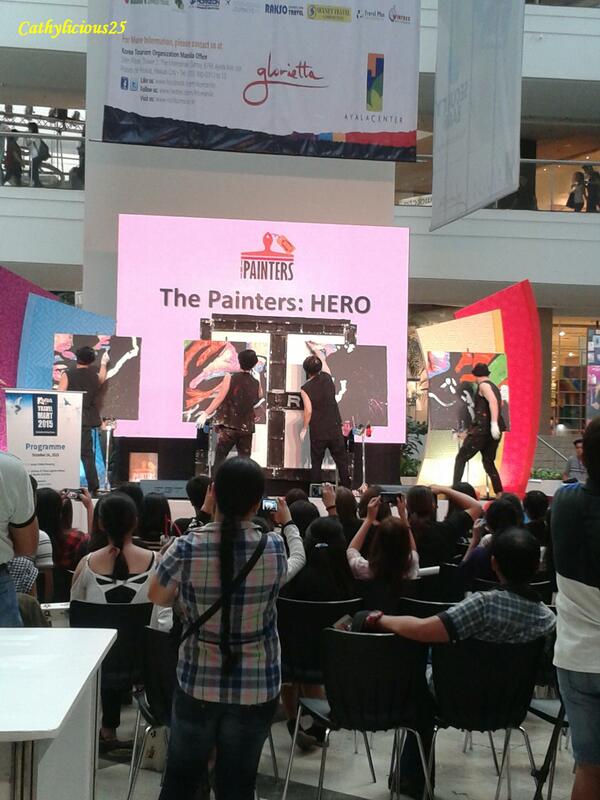 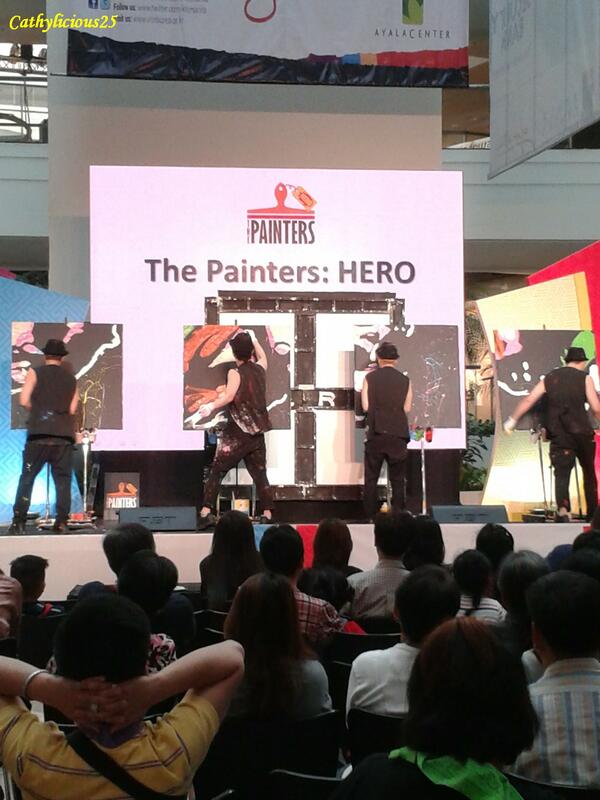 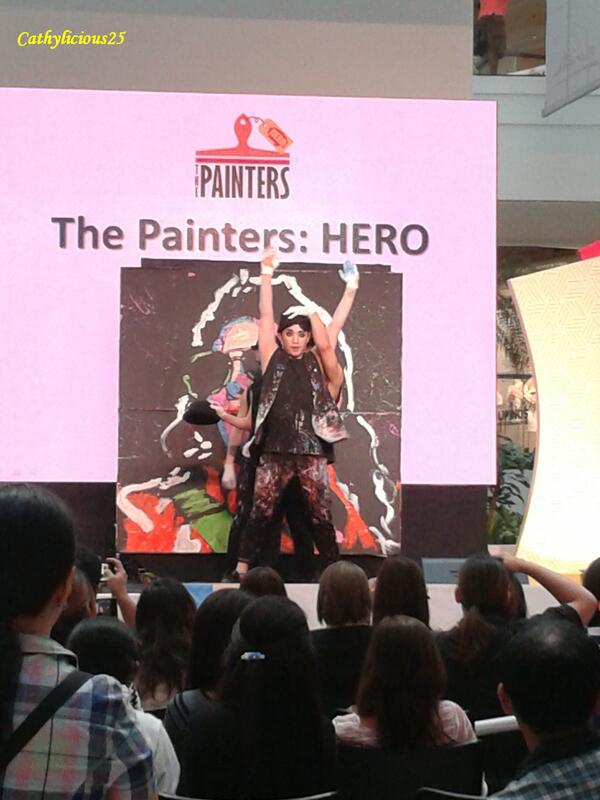 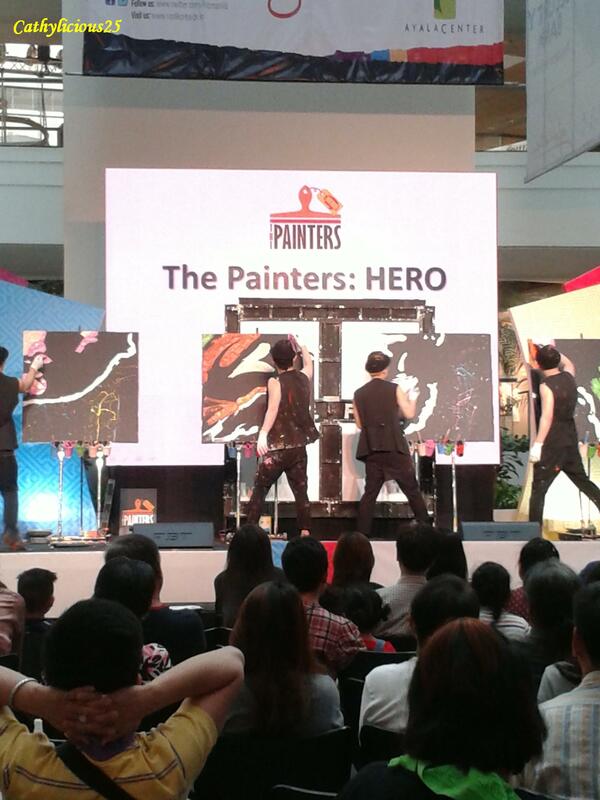 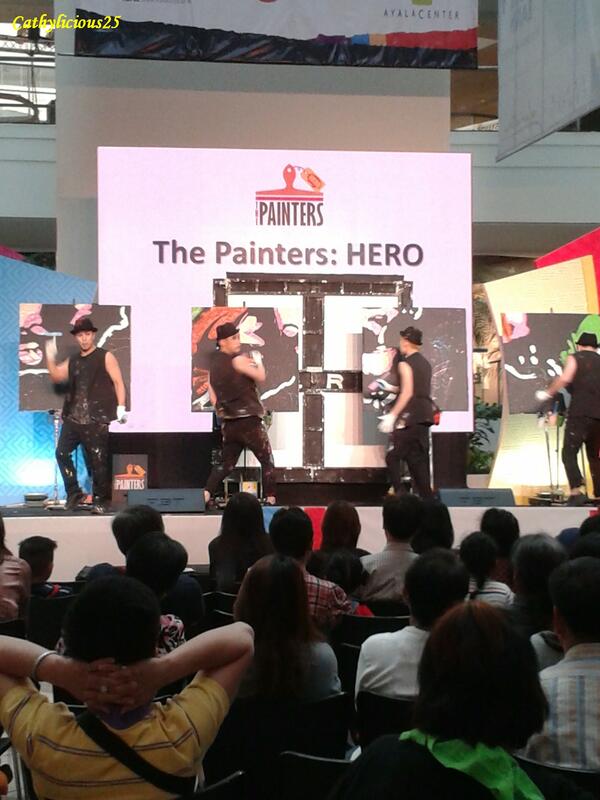 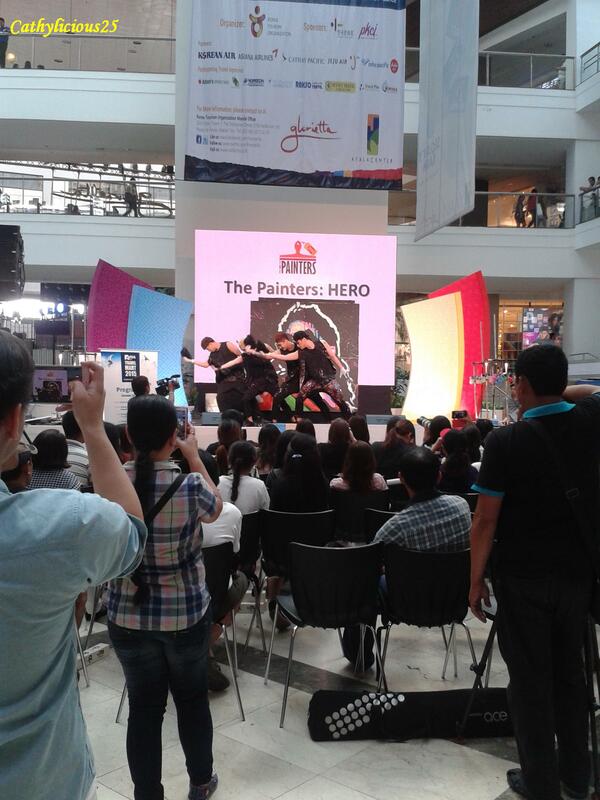 I also watched The Painted: Hero (a Korean innovative art performers). 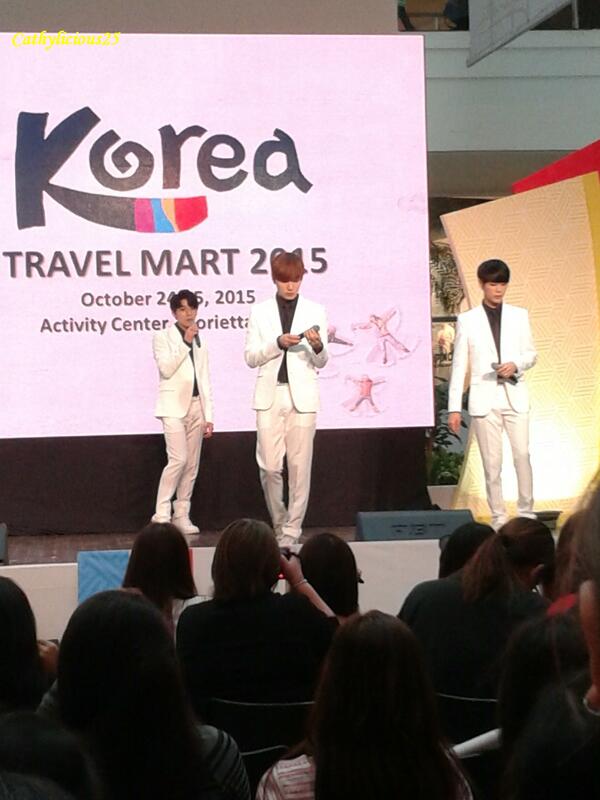 They performed for 2 days. 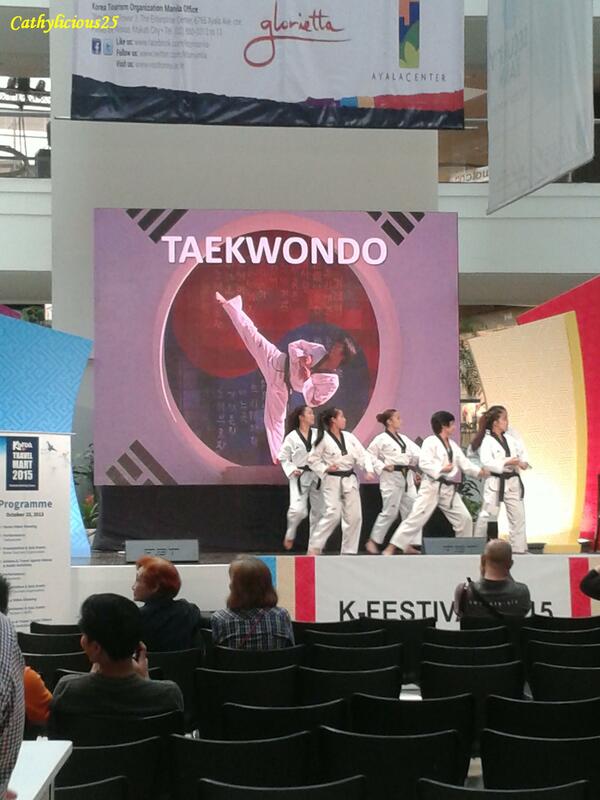 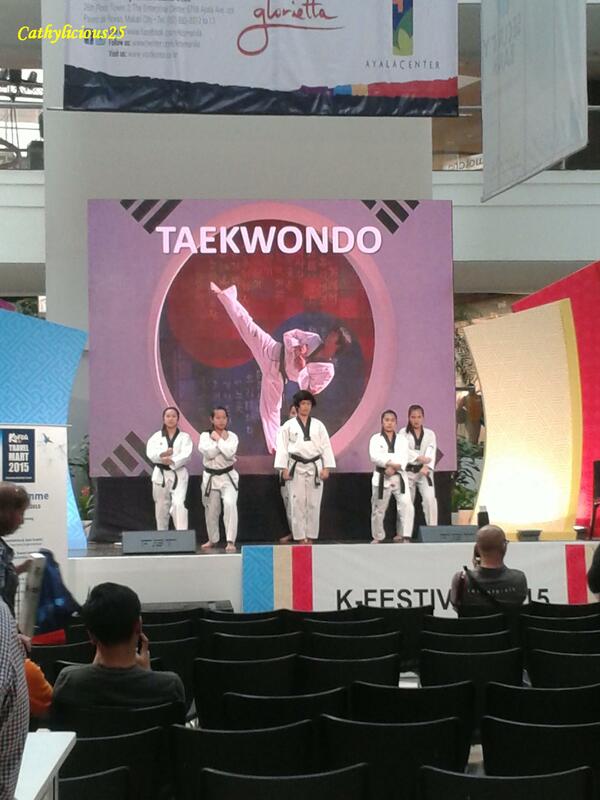 There was a Taekwondo performance too. 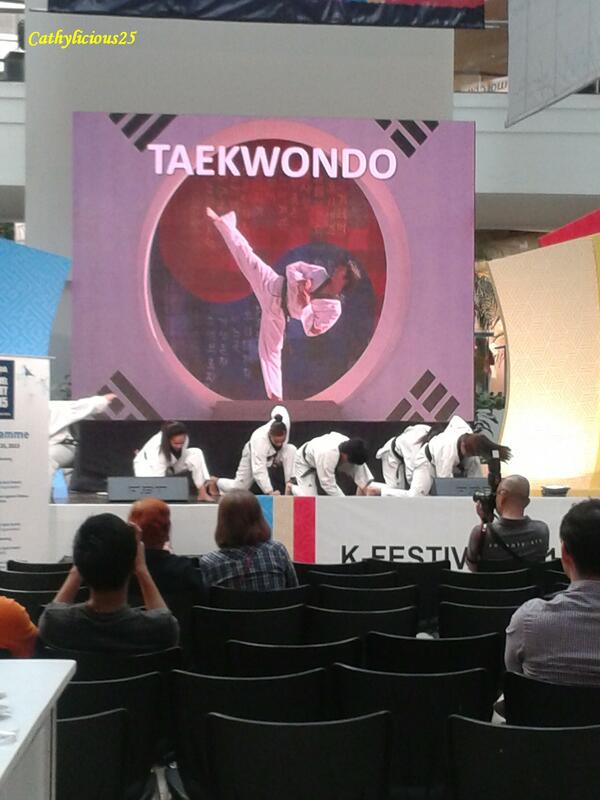 There were a lot of activities, including Korean Food Classes, Wearing Hanbok (Korean Traditional Clothes) and Kpop Dance Class. 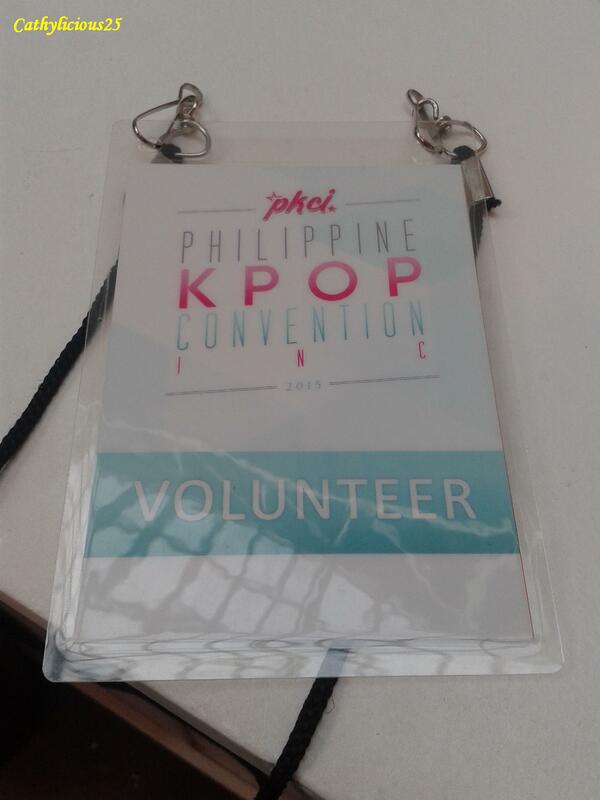 I would like to thank The Philippine Kpop Convention, Inc. (PKCI) for giving me the opportunity to be a part of this event.